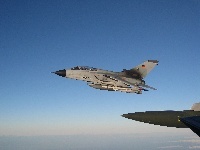 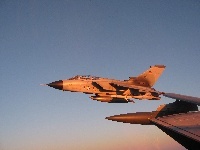 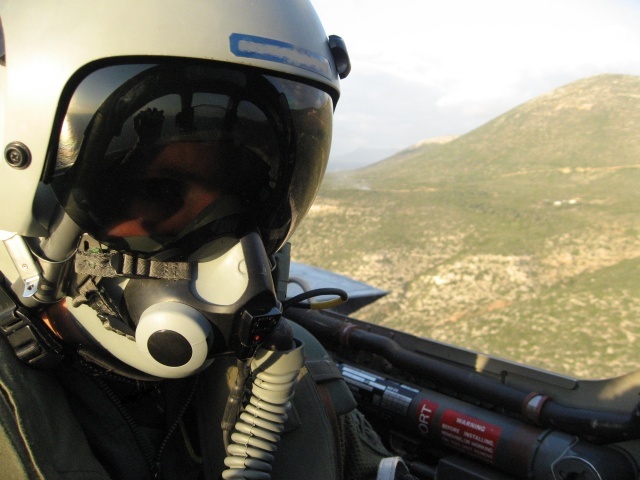 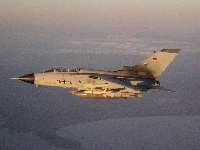 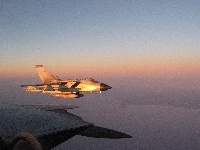 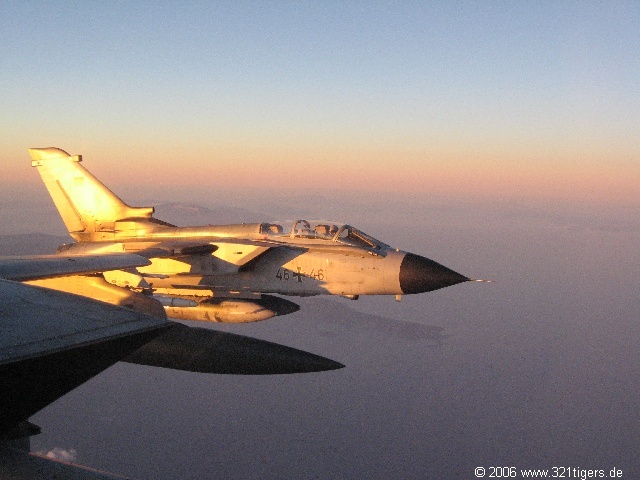 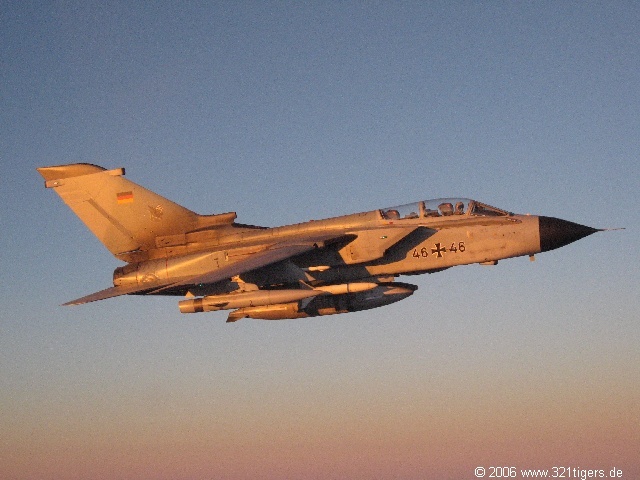 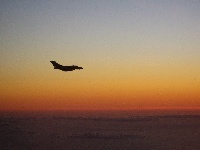 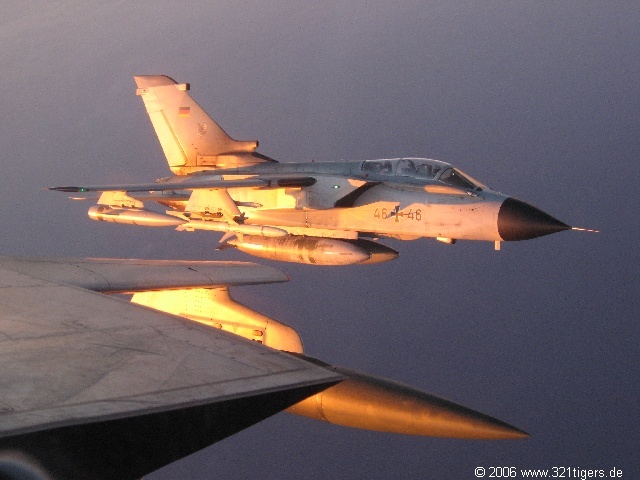 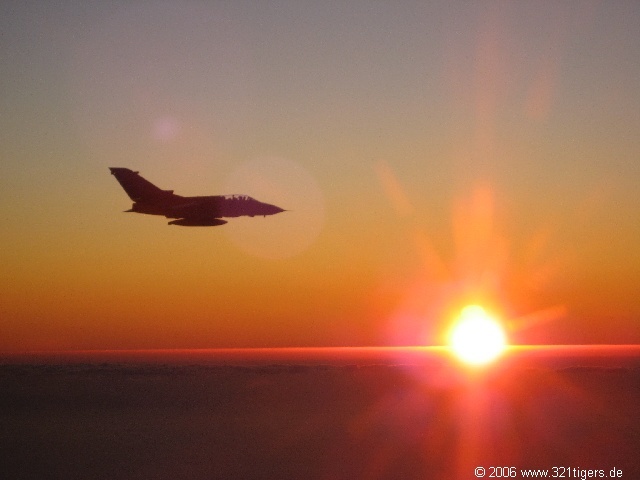 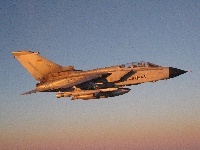 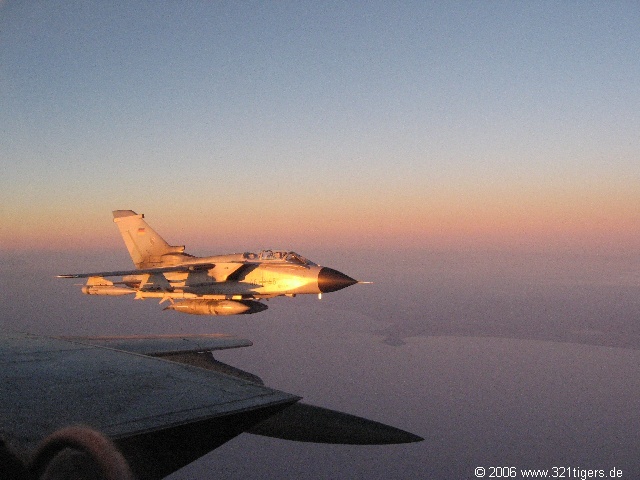 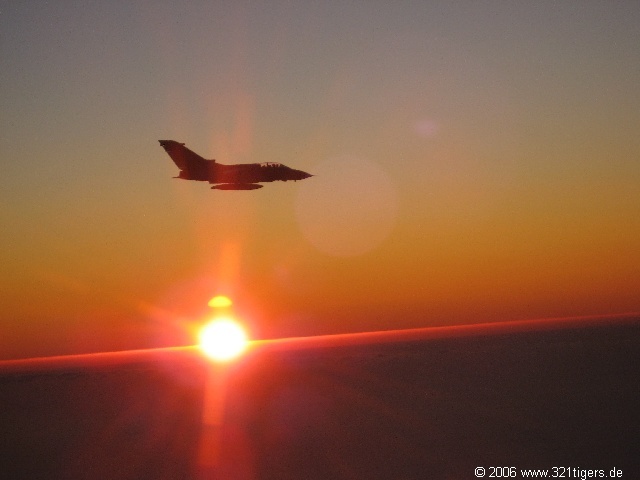 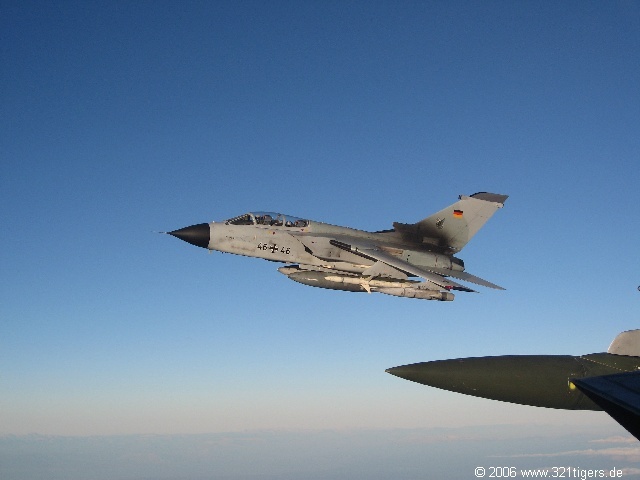 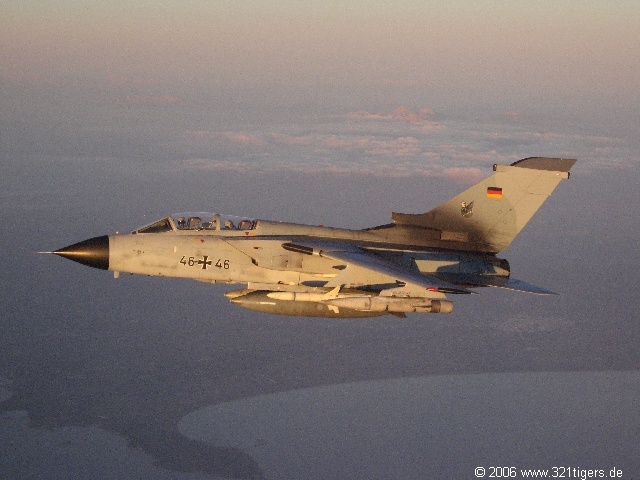 The intent was to show the ability of IDM (Improved Data Modem – it’s basically flying WLAN) with three Tornados ECR in an international Network (14 NATO – members took part in the trial). 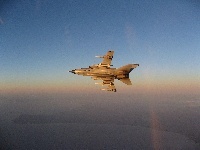 We had to find a short term solution for that because normally our aircraft is not equipped with that feature. 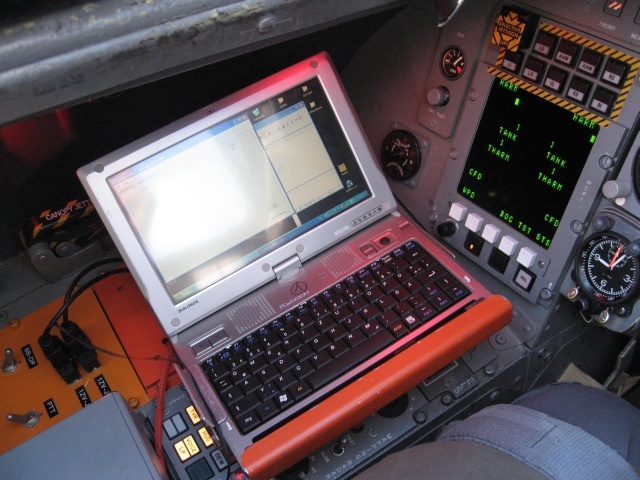 But thanks to a standard notebook, a secret encryption device and one of our radios on board we were able to make it (flexibility is the key to success). So we were capable of e.g. receiving target assignments of other players like AWACS, or putting out reconnaissance results from our on board Emitter Location System to all connected NATO – Partners. 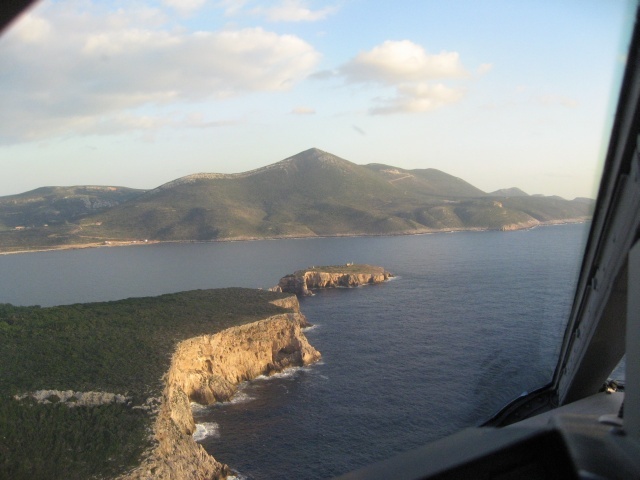 Of course the Tigers also enjoyed the marvellous coastal area and the Greek culture!